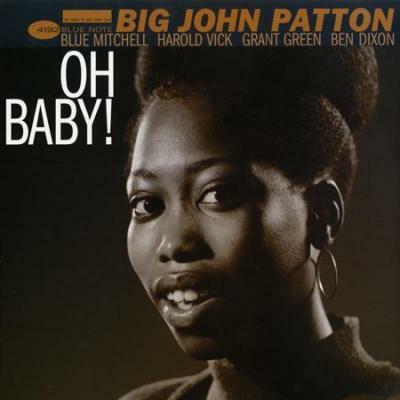 John Patton, often known as “Big John” Patton, was one of Blue Note Records most active soul-jazz organists during the golden age of the Hammond B-3s. Between 1963 and 1970 Patton developed 11 albums’ worth of material as a leader and “sat- in” with an enormous procession of skilled improvisers. Arguably his best work has since been compared with that of innovator Larry Young. On February 2, 1963, Patton sat in on Jimmy Smith’s Rockin the Boat session playing only a tambourine. He spent the rest of that year making great music as a leader and sideman, jousting ideas and energies with his close Blue Note collaborator guitarist Grant Green (on the album Am I Blue?) and with saxophonists George Braith (on Patton’s Blue John), Harold Vick (on Steppin’ Out! ), Johnny Griffin (on Soul Groove), Don Wilkerson (on Shoutin’), and Red Holloway (on Burner). 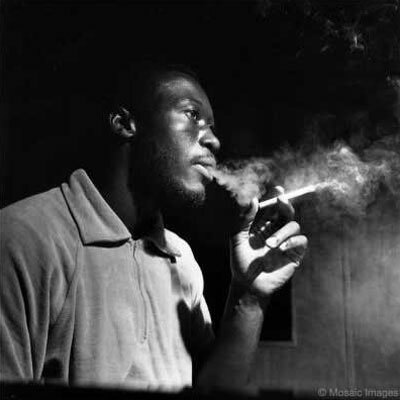 Over the next few years Patton recorded with trumpeter Richard Williams (on Patton’s Way I Feel) and vibraphonist Bobby Hutcherson (on Patton’s Let ‘Em Roll), and also appeared as a catalytic agent on Grant Green’s album Iron City, George Braith’s Laughing Soul, Clifford Jordan’s Soul Fountain, and drummer Grassella Oliphant’s Grass Is Greener with trumpeter Clark Terry and saxophonist Harold Ousley. In 1968 Patton’s recording unit included saxophonists Junior Cook and Harold Alexander. The last of his albums from this period (Accent on the Blues and Memphis to New York Spirit) featured saxophonists Marvin Cabell and George Coleman as well as guitarist James Blood Ulmer. After 1970 Patton quit the scene for a long while, quietly residing in East Orange, NJ. 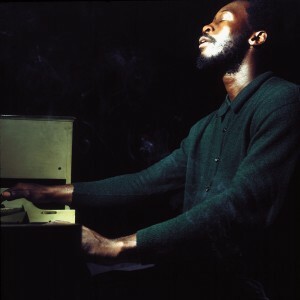 He contributed to vibraphonist Johnny Lytle’s Everything Must Change in 1977, recorded his own Soul Connection in 1983 with guitarist Melvin Sparks and visionary trombonist Grachan Moncur III, then cut two albums with guitarist Jimmy Ponder: Mean Streets: No Bridges (1987) and Jump (1988). 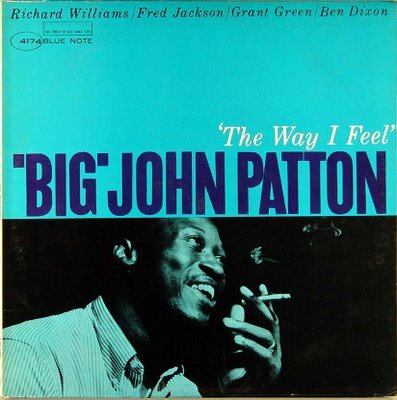 Big John Patton’s comeback began in 1993-1994 with two albums featuring saxophonist John Zorn: Blue Planet Man and Minor Swing. Here he touched upon edgy ground similar to that which he had explored in 1968. His last major album, This One’s for J.A., was recorded in December 1996. On March 19, 2002, 66-year-old John Patton succumbed to diabetes and renal failure. Overshadowed by organists who for one reason or another enjoyed greater popularity, and still underestimated by many jazz critics and historians, Patton and his recorded legacy are ripe and ready for open-minded reevaluation~info courtesy of blue note records.